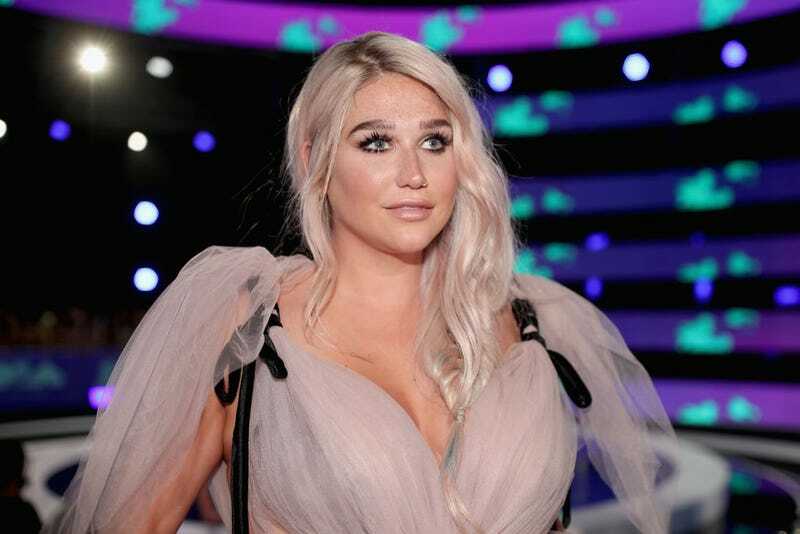 Kesha didn’t mention Dr. Luke once during the interviews for her Rolling Stone cover story. Although the specter of her former producer, who she’s embroiled in an ongoing legal battle with over sexual assault allegations and contract disputes, hangs over much of the piece, she’d prefer to focus on more positive developments. Like her great third album Rainbow and how she came to beat the “slow, painful, shameful self-imposed death” of an eating disorder.